Solar Solutions from bare modules to finished goods. 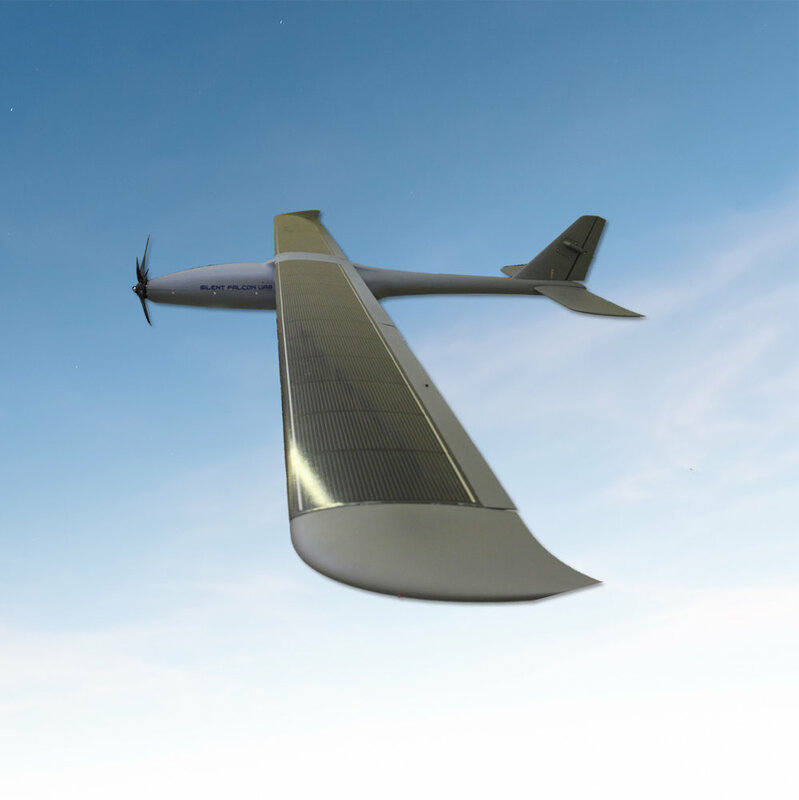 At Ascent Solar they design, develop, and manufacture the ultimate Solar technology and Power Solutions for remote locations and extreme enviroments. With 12 Watts of solar power and a 2.0 Amp smart USB output, the durable and compact Ascent XDTM 12 USB Solar Charger can charge smartphones, tablets, and USB-enabled devices as fast as a wall outlet. 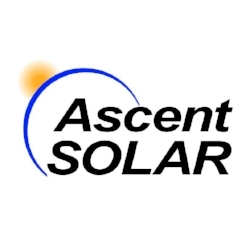 Ascent Solar's manufacturing process is based around CIGS (copper-indium-gallium-selenide) depositited onto a polyimide (plastic) substrate. This process is what enables Ascent's solar panels to be so incredibly flexible and durable while remaining extremely efficient. 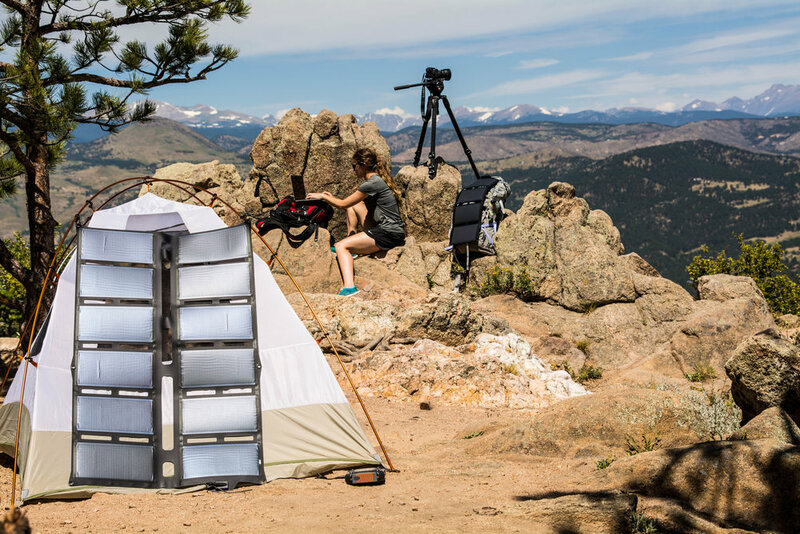 The XD series from Ascent Solar, is one of the most duable solarpanel on the market, with it's patented ultra lightweight design and duability, makes the XD series perfect for every adventure without worrying about the weight or breaking it. 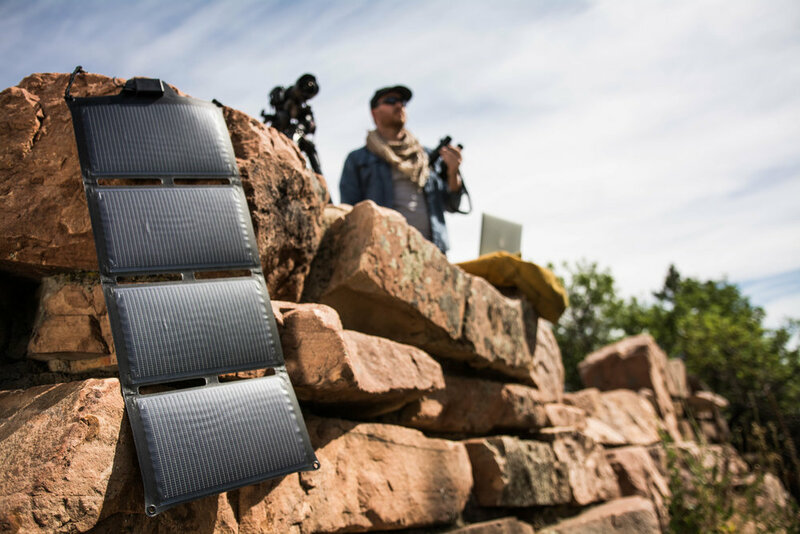 With 48 Watts of solar power, the durable and compact Ascent XDTM48 Solar Charger is the ideal solution for charging today’s high-capacity power banks.